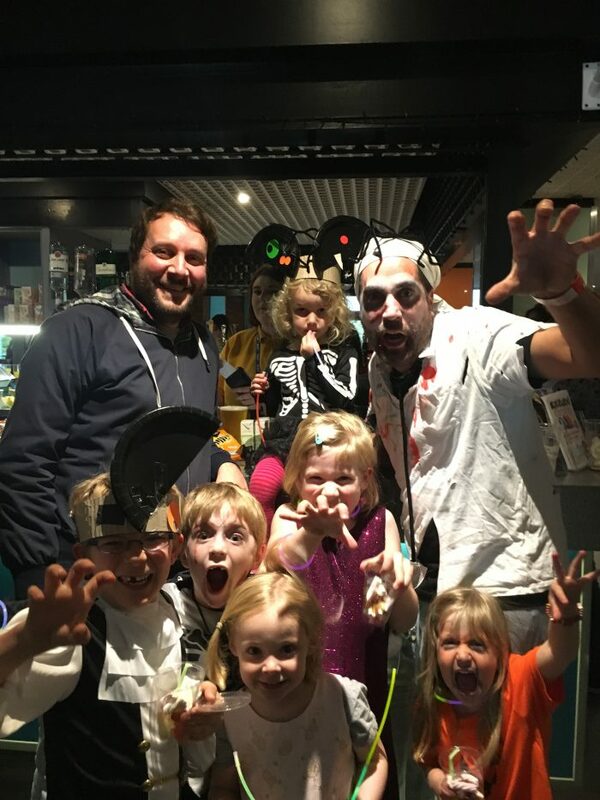 Come rattle your bones and get your scary on with Big Fish Little Fish Halloween Spooktacular Family Rave with DJ Chad Jackson (DMC Legend/Hear the Drummer Get Wicked/Hacienda).A chance to dance, laugh, craft and be daft with all your family in all your seasonal finery. 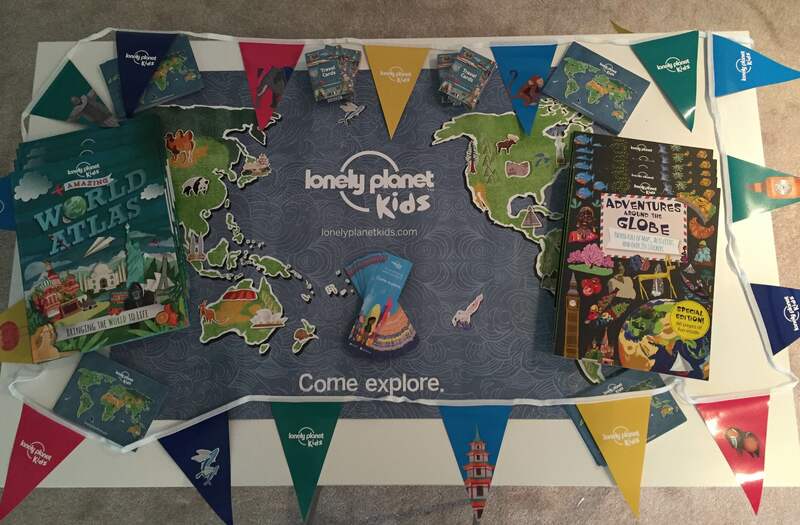 These pioneering, award-winning events are loved by families all over the world and is an experience not to be missed. Real legend Chad will spin a mix of acid house, techno, disco and drum ‘n’ bass to get everyone dancing with great Halloween crafts, baby chill out and licensed bar. 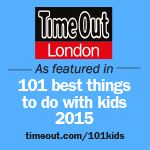 With a toddler on your shoulders and pint in your hand – see you on the dancefloor! As seen and heard on BBC News, Popsugar, 6 Music, Biggest Weekend, The Sunday Times, Glastonbury festival, V&A Museum, Fabric…..’Reliably excellent’ – the Guardian, ‘magical…credible music’ – Time Out. 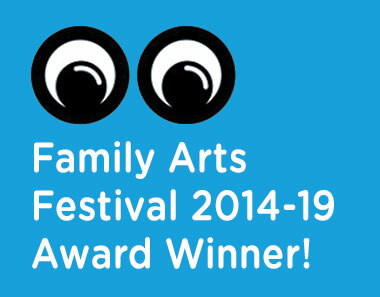 2-14 – 2018 Audience Choice Best Family Event National family Arts festival Awards. Live DJ plays house/rave/techno/drum’n’bass/bass/garage/hip hop on the multi-sensory dancefloor with glitter cannons, bubbles, giant balloons and parachute dance.